To use HTTPS with your own domain, you’ll need to set up Google Cloud Load Balancer, and optionally you’ll want to set up Google Cloud CDN as well. An alternative would be to host your SPA on Firebase. 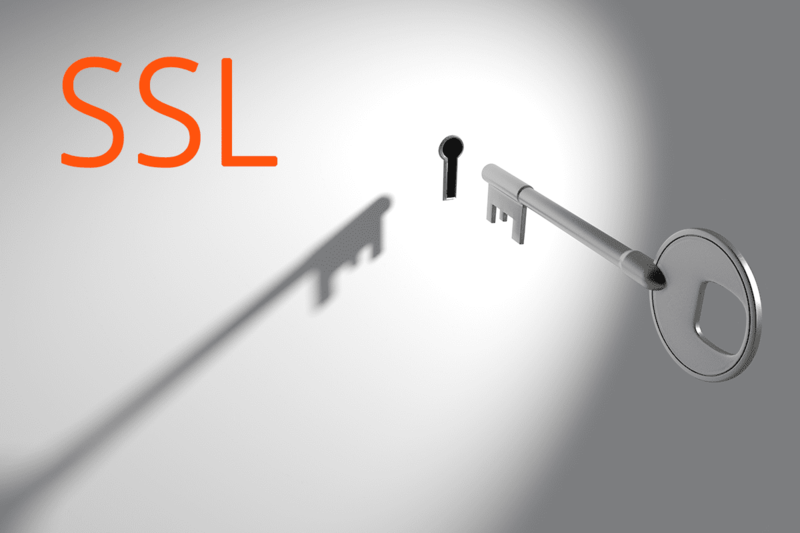 All apps have SSL included by default even those with custom domains. Add domain name of your Google Cloud Project. For Cloudflare and Google Cloud Project to work together, you will need to update the DNS records on Cloudflare to point to your Google Cloud Instances. Make sure that the subdomain is “orange clouded” and that you have updated the nameservers at your registrar to use Cloudflare’s nameservers, and traffic will flow through Cloudflare to your Google Cloud instance!